The Old Bike Australasia Club Directory is your go-to listing of the huge number of specialist and enthusiast motorcycle clubs throughout Australia and New Zealand. From Adler to Yamaha there’s a club that will cater to your classic bike or location. 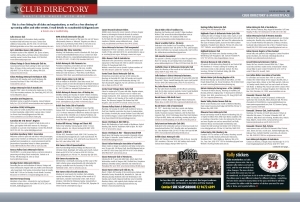 Sample pages from Old Bike Australasia magazine showing the extensive listing of classic motorcycle clubs in Australia and New Zealand. Most clubs hold ride days or annual rallies and joining a club gives you an excellent opportunity to meet up with like-minded riders who are there to enjoy all aspects of riding a classic/period bike. 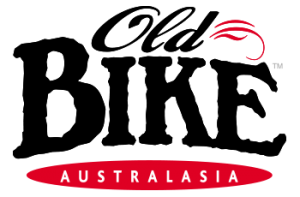 A comprehensive listing of classic motorcycle clubs in Australia and New Zealand appears in every issue of Old Bike Australasia magazine with info and contact details available to our readers. This is a fantastic resource and is one of the many benefits of subscribing to Australasia’s premier classic bike magazine. Subscribe to Old Bike Australasia magazine now!